Does Your Garage Door Fall? Are you scared to drive your car into your own garage because of the way your garage door functions? 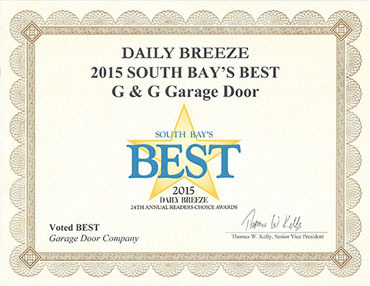 Garage doors can have many things go wrong, many of which are easily repairable with a little tender loving care. If you’ve noticed that your garage door has started to show more signs of wear and tear than you’d like to admit, our previous blog posts are for you. However, if you’ve noticed that your garage door is showing signs that it could be dangerous, this blog is for you. Just like in our previous posts, we’re going to be giving you signs that your garage has a serious problem, let’s get started! When lowering your garage door, does it fall too quickly in a dangerous manner? 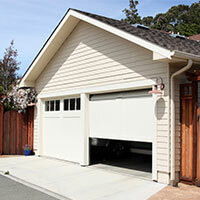 Garage doors that fall when lowering should be looked at by a professional immediately for repair. A falling garage door can pose great risk to the people who are opening or closing it, not to mention children or pets who are also around it. 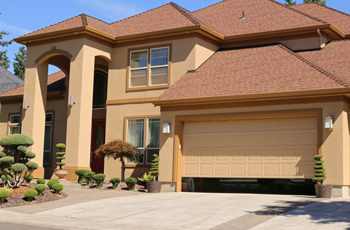 The cause of a falling garage door is caused by very loose springs or broken garage door cables. Your garage door should be fully opened when examining this issue. 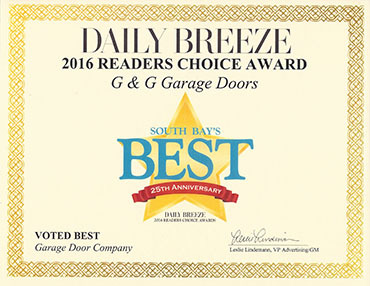 Instead of replacing the cables and springs on your own, it’s important that you consult with one of the professionals at G&G Garage Doors in Torrance. One of the main reasons you should never replace these parts on your own is that it can be a severe safety hazard. 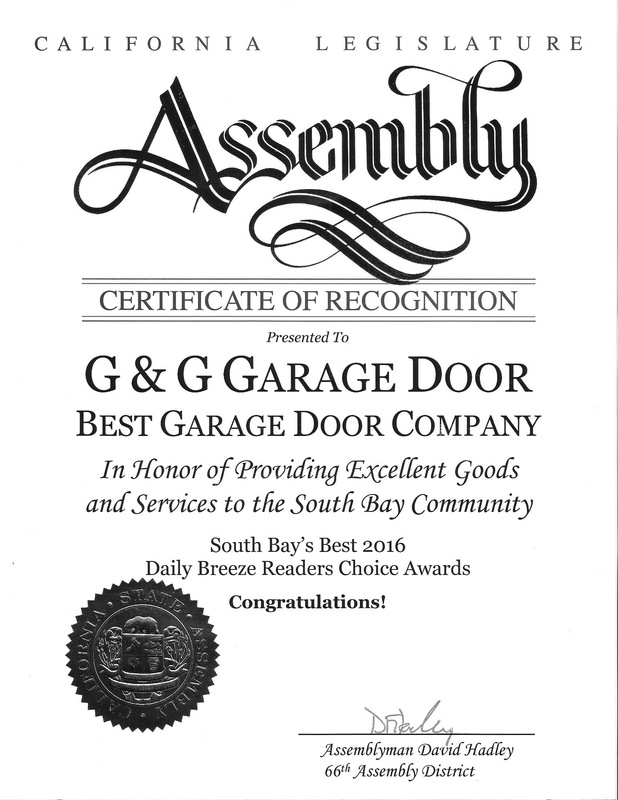 Call the repair specialists at G&G Garage Doors in Torrance today to get the assistance you need!